Last week, both the Senate and the House released their versions of the 2017-19 supplemental operating and capital budget proposals. For further details about the proposed budgets and their impact on the university, read the Senate and House Leadership 2018 Supplemental Budget Proposals brief prepared by the UW Office of Planning & Budgeting. House Proposed: $25 million to provide additional funding to 6,200 students, with additional funding obligated in future years to eliminate the SNG backlog. A critical part of the university’s legislative priorities on the capital budget was the passage of the 2017-19 biennial capital budget. On January 19, Gov. 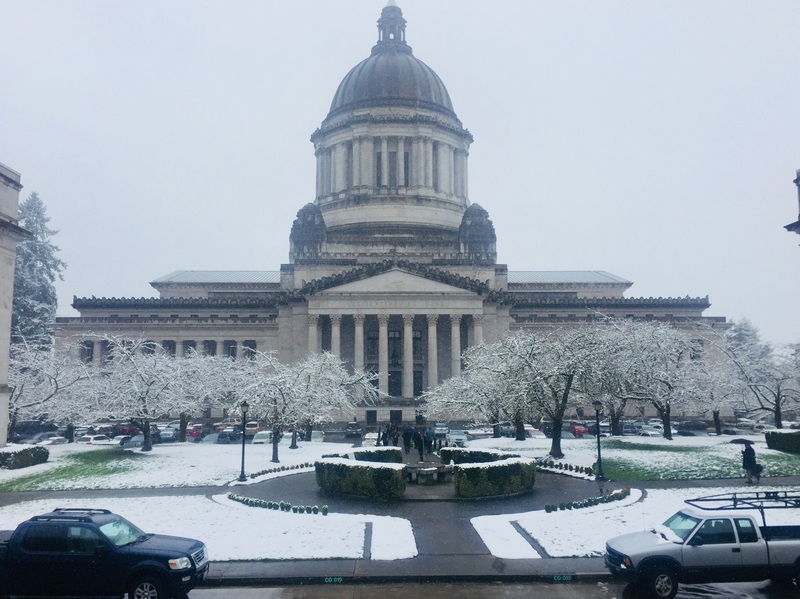 Inslee signed the 2017-19 capital budget, which you can read about here. Along with the passage of the capital budget, additional requests were communicated to the legislature. The final budget is expected to be released by the end of session on March 8, 2018. While we wait for the final operating and capital budgets to be negotiated, the State Relations team will continue to be in contact with legislators and staff regarding key bills and the final budget.